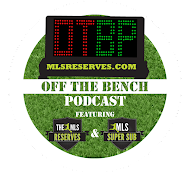 The Official Podcast of MLSReserves.com. 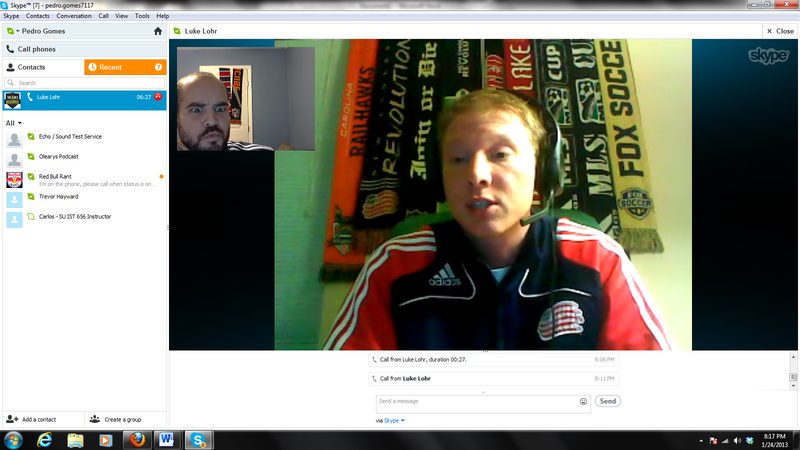 In this interview packed episode Luke and Pedro investigate the American soccer scene at all levels. Jon Pearlman, General Manager of FC Tucson joins to talk about the growth of his team from the PDL and their pre-season MLS tournament the Desert Diamond Cup. Simon Borg of MLSSoccer.com lends his time to share how Major League Soccer went about covering the SuperDraft. After that the Commissioner of the North American Soccer League, Bill Peterson joins the show to discuss the NASL's role in the growth of the sport, what the future holds and why they're not concerned with MLS/USL. Despite having a very serious episode of interviews, Pedro somehow manages to makes faces while Luke tries to make points. We keep it classy.